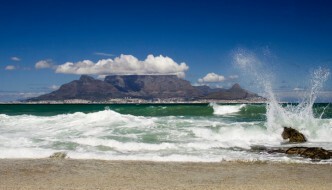 South Africa’s Mother City is certainly no matron. Exciting and exhilarating, beautiful and beguiling, it most likely she will steal your heart. 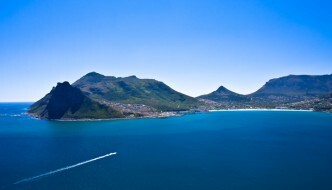 When you arrive in Cape Town, you will instantly see why this gorgeous African city is a top global travel destination. 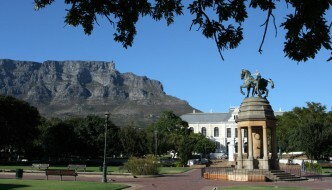 Historic and modern, classic and contemporary, the city centre of Cape Town is vibrant, entertaining and cosmopolitan. Nestled in a bowl created by the iconic Table Mountain flanked by Devil’s Peak and Lion’s Head, this lively city centre offers an abundance of attractions. 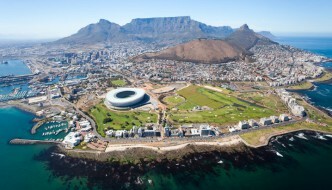 It would be hard to find a modern city that offers as much natural beauty and conserved nature areas as Cape Town. For nature and outdoor lovers, adventure and sports enthusiasts it offers an incredible variety of activities that bring you close to nature. 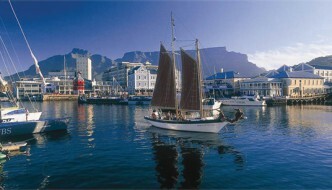 Cape Town is set on a spectacular, jagged peninsula washed by the Atlantic and Indian Oceans. Strong mountains and deep bays have created unique and diverse natural areas and human settlements that are full of character and interest. 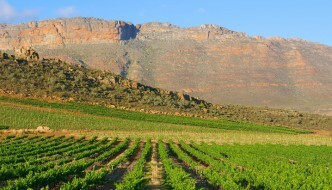 Cape Town boasts world-class wine estates within its actual city limits. The wineries of the Constantia Valley and elsewhere on the Peninsula are some of last surviving urban vineyards in the world. 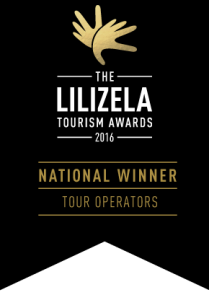 The city is also in close proximity to other renowned Cape Winelands regions. Cape Town has a rich, evocative and sometimes, tragic history, which is held dear and diligently preserved through architecture and arts, museums and monuments. The modern-city bears the influences and celebrates the diversity of the peoples who have created it.